Free to customers who already bought opto 3a! Yes it was set to one purchase. However I’ve changed that setting to multiple purchases now. 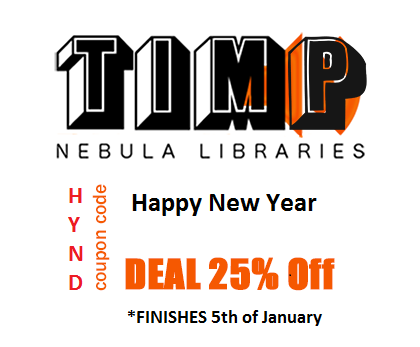 Get 25% OFF Tim P Libraries cart by entering HYND in the discounts section of the check out! Offer ends 5th of January. Green Spring and green 68 and 69b demonstration, also features mellow echo library.